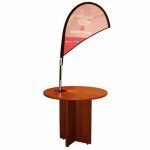 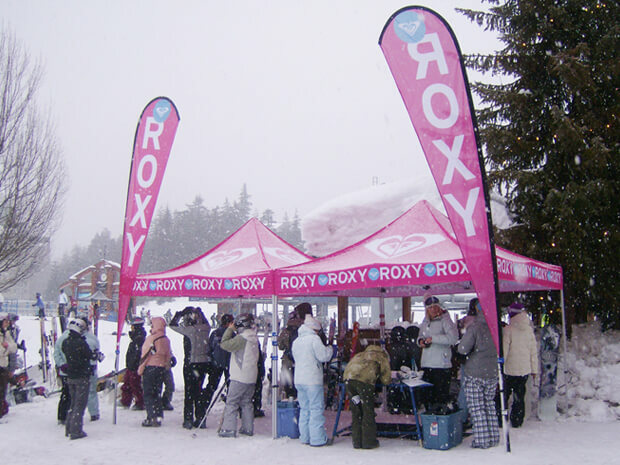 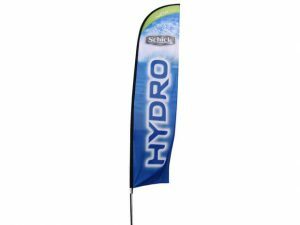 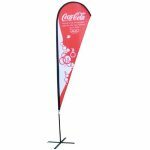 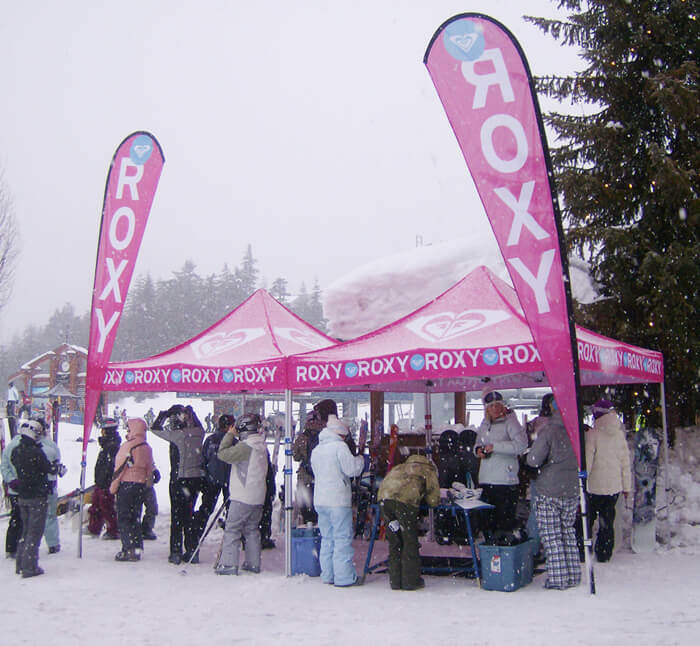 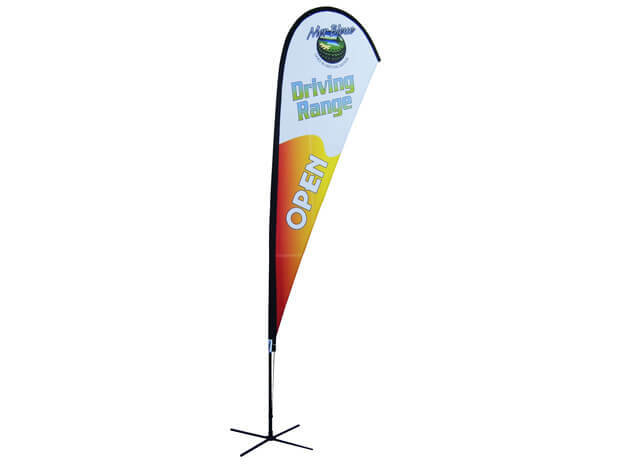 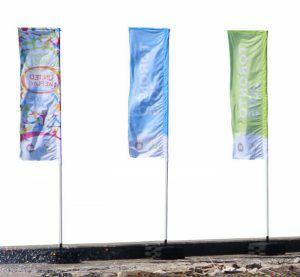 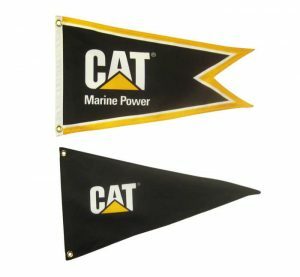 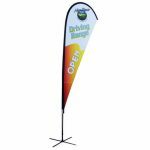 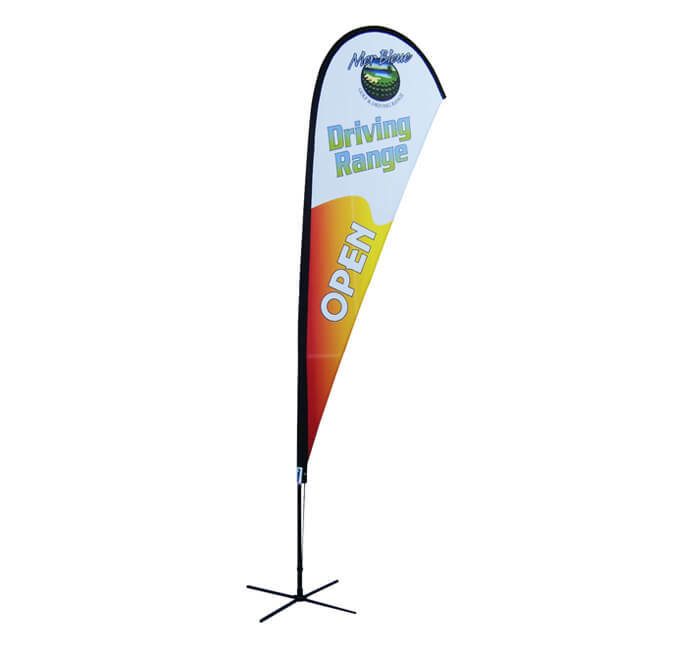 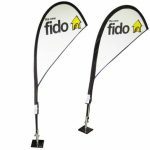 Offered in four standard sizes (3′, 5′, 9′, 13′) the Flexi Flag ensures that your brand is always visible, in both indoor and outdoor settings. 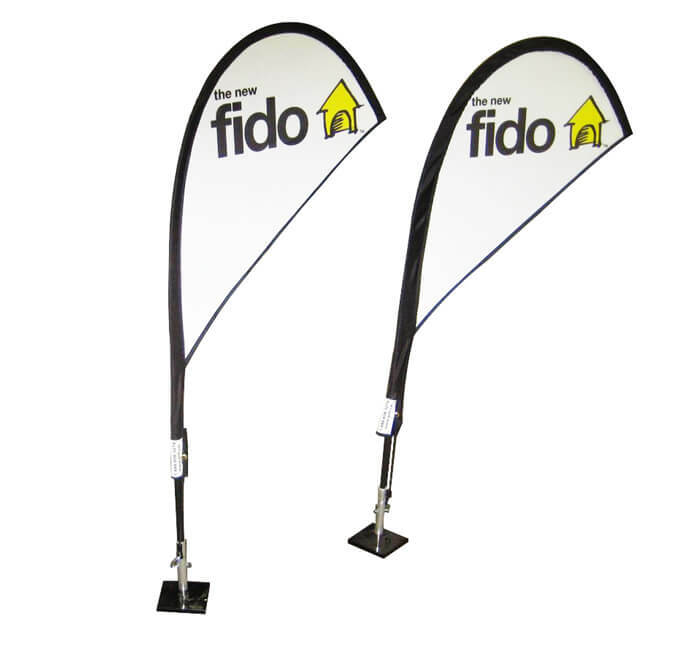 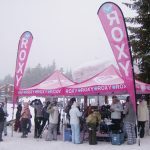 Each Flexi Flag comes with a dye sublimated flag and a modular pole system (fiberglass pole, aluminum joiners and plastic inserts for either in ground stakes or a universal X base – to be ordered separately). 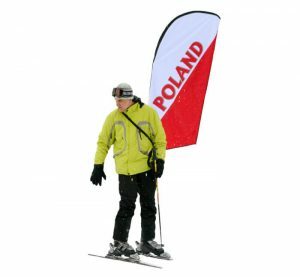 Lightweight and portable, it can be brought anywhere, with a compact carry bag, and installed within minutes. 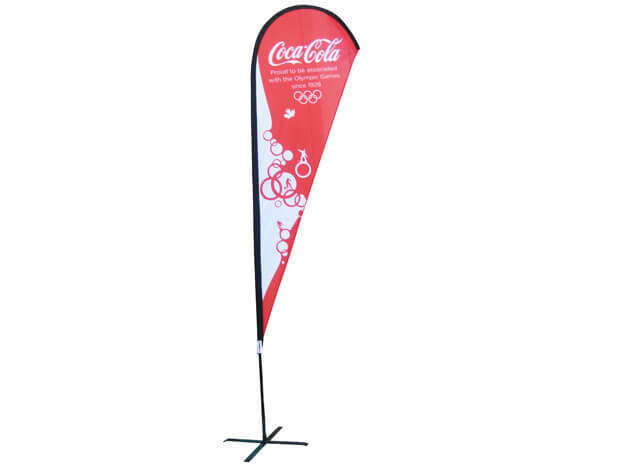 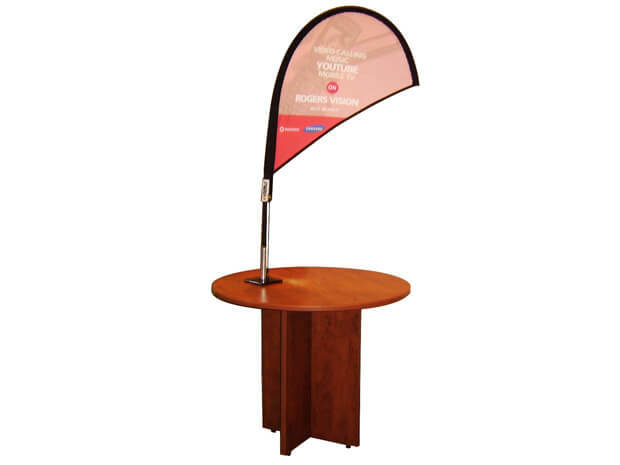 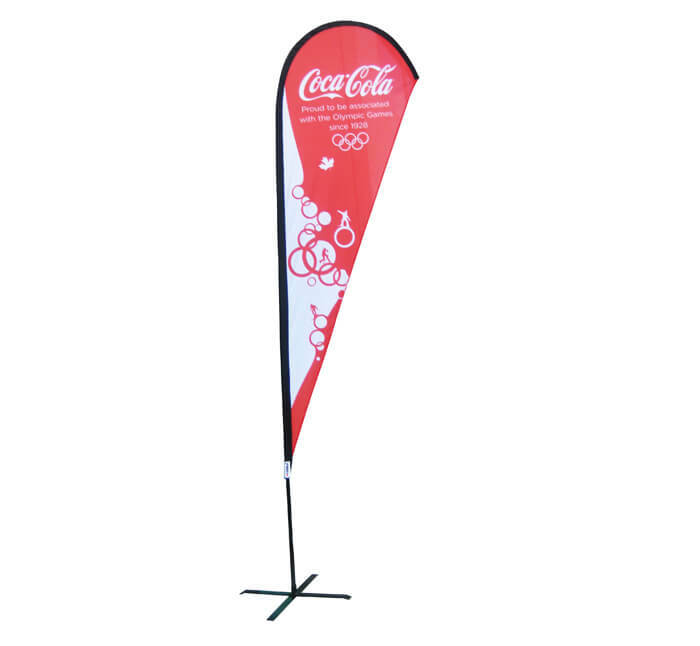 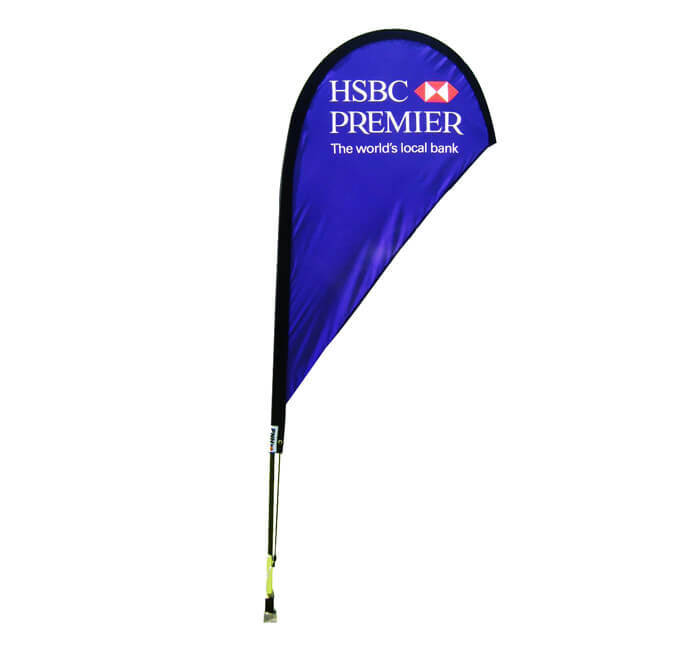 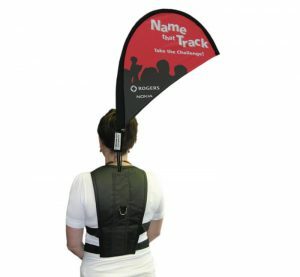 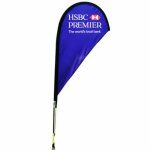 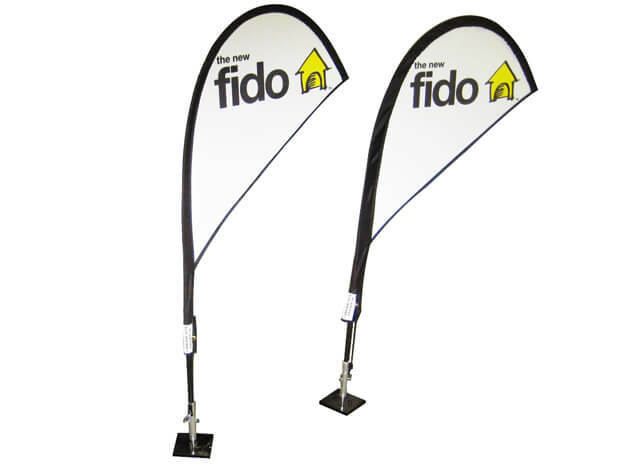 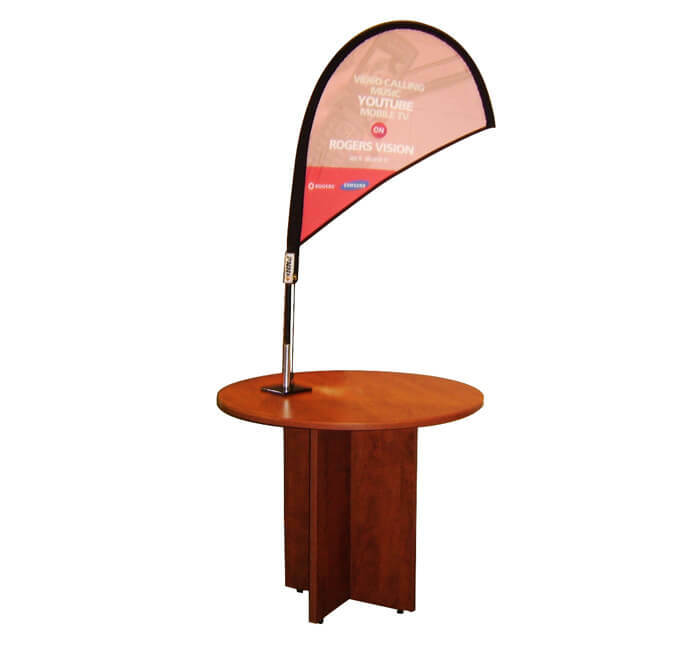 The Flexi Flag is often used to complement our other products in order to create a branded environment.